SV trim. ONLY 12,451 Miles! FUEL EFFICIENT 38 MPG Hwy/29 MPG City! Keyless Start, CD Player, Brake Actuated Limited Slip Differential, Smart Device Integration, Satellite Radio, Back-Up Camera, Bluetooth, iPod/MP3 Input. AND MORE! 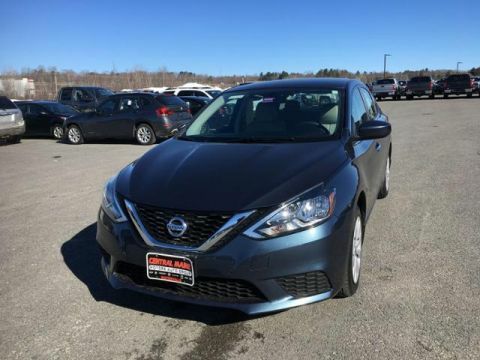 Back-Up Camera, Satellite Radio, iPod/MP3 Input, Bluetooth, CD Player, Keyless Start, Smart Device Integration, Brake Actuated Limited Slip Differential MP3 Player, Remote Trunk Release, Keyless Entry, Steering Wheel Controls, Child Safety Locks. 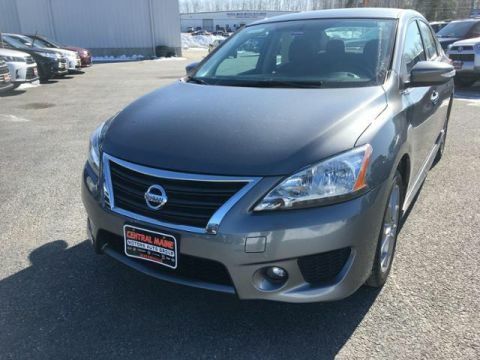 Nissan SV with Gun Metallic exterior and Charcoal interior features a 4 Cylinder Engine with 130 HP at 6000 RPM*. 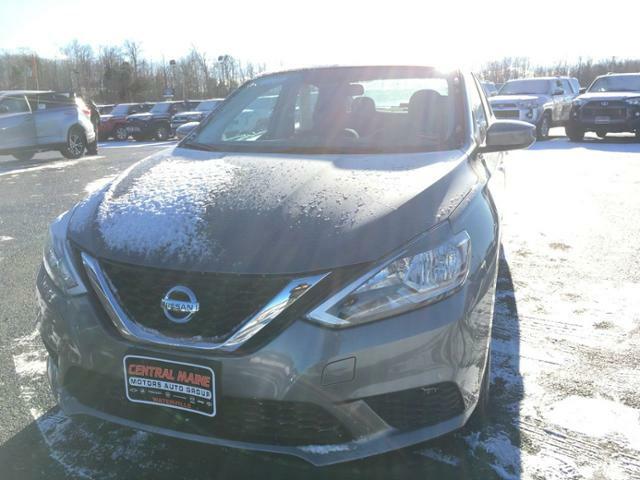 Taller passengers will love sitting in the Sentra. Both its front and rear seats are class-leading when it comes to space. 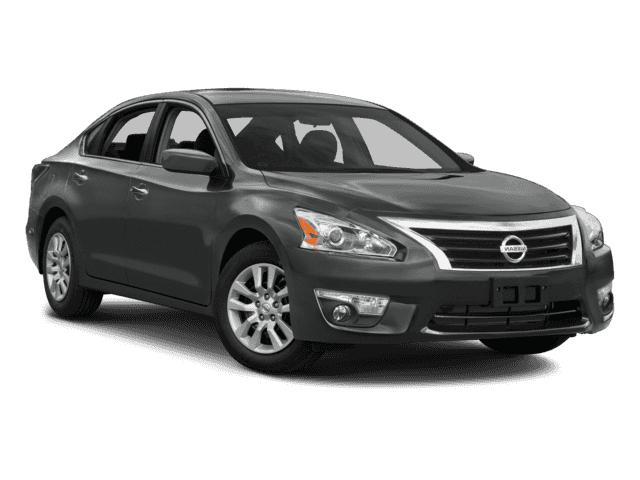 In fact, the rear accommodations are so spacious that the Sentra practically feels like a midsize sedan from the backseat. -Edmunds.com. Great Gas Mileage: 38 MPG Hwy.